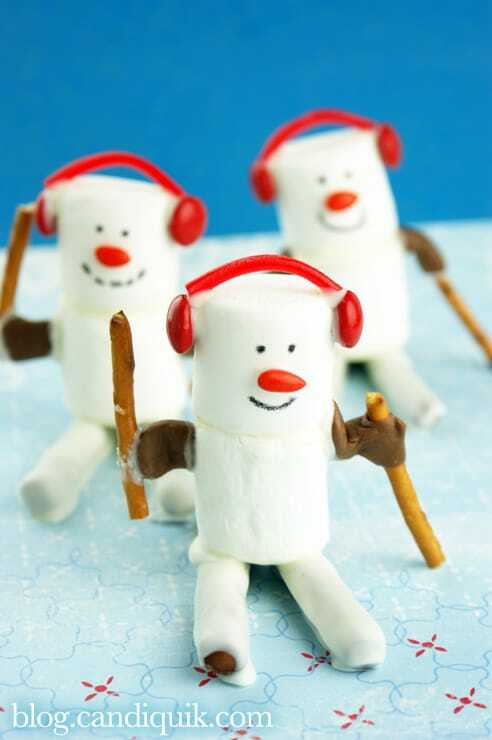 With the Winter Olympics 2018 coming up, I really wanted to pull together some fun ideas to do with the kids. 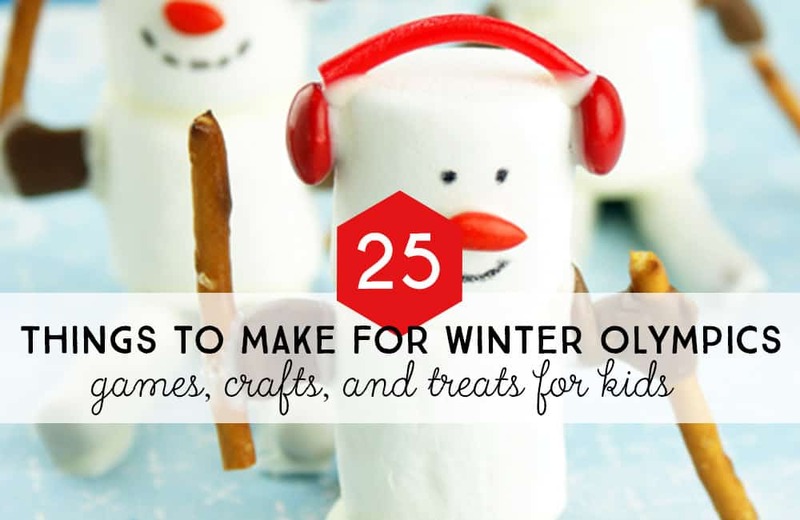 Take a look at these Winter Olympics games for kids, as well as crafts and treats to continue the fun. Does your family enjoy watching the Olympic games together? We always have a blast watching the games with our kids, and they usually find a new athlete or two to cheer on. Last summer the kids were enthralled with Michael Phelps and Katie Ledecky. I think the winter games will also be exciting, but the kids aren’t as familiar with the winter sports as they are with the summer sports. Why not play some Winter Olympics games for kids at home to help them learn more about the sports? Plus, it’ll be a great way for the family to connect with an event that only happens every four years. Check out these ideas below to have your own fun. 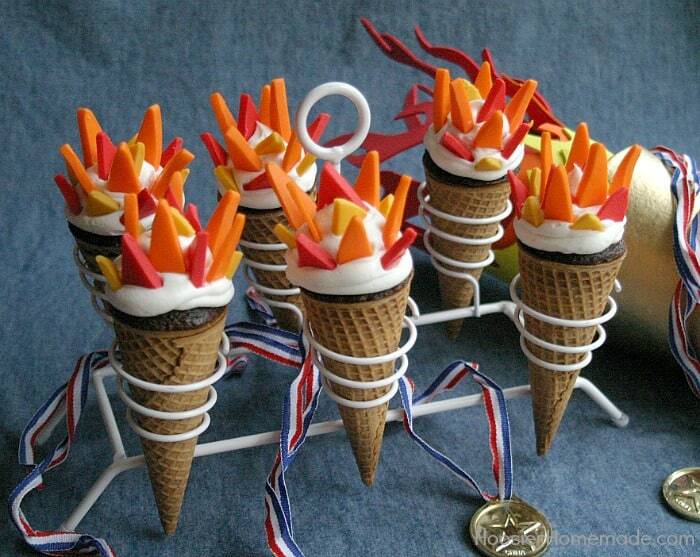 You can share these with your kids or host a Winter Olympics party. I’ve pulled together games, crafts, activities, and some fun treats. 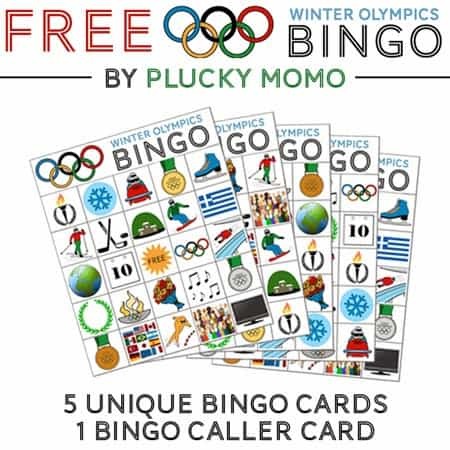 Download this free printable Winter Olympics Bingo card set from Plucky Momo. 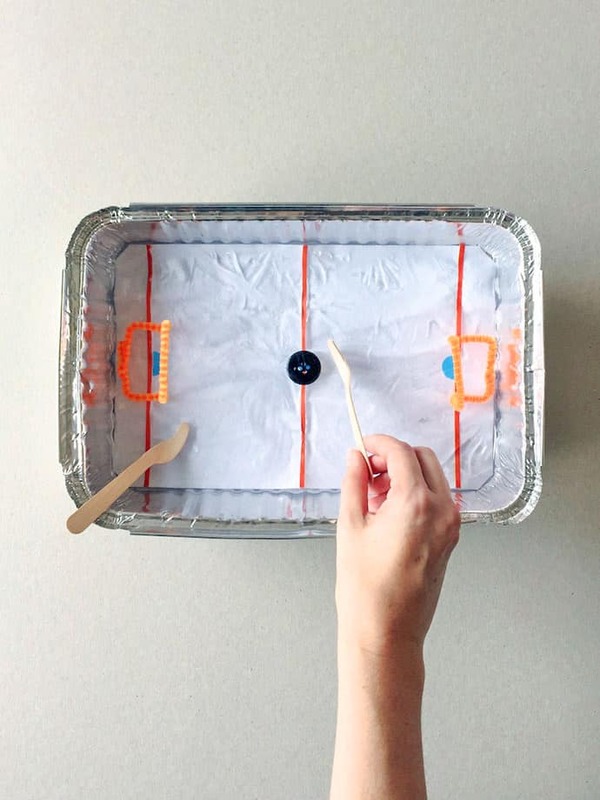 Make your own table top indoor ice hockey game with real ice from Handmade Charlotte. 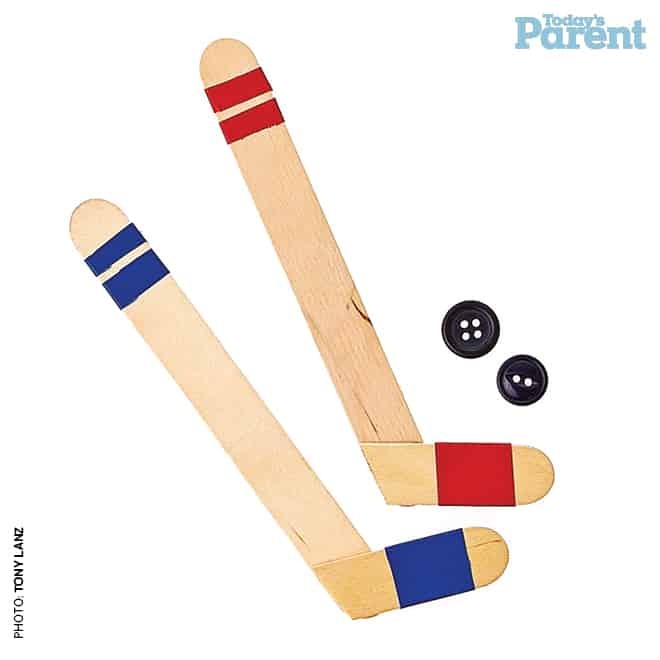 Today’s Parent shares another table top ice hockey game for the kids to enjoy without having to worry about the ice melting. 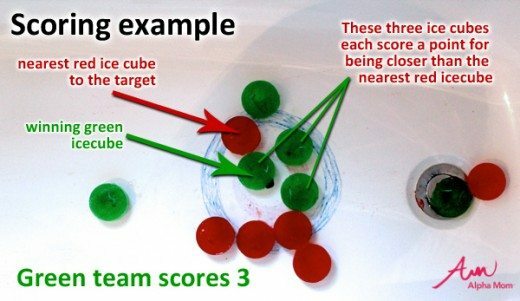 Here’s another great way to make your own Winter Olympics games for kids: create a real ice curling game in your bathtub with this fun idea from Alpha Mom. 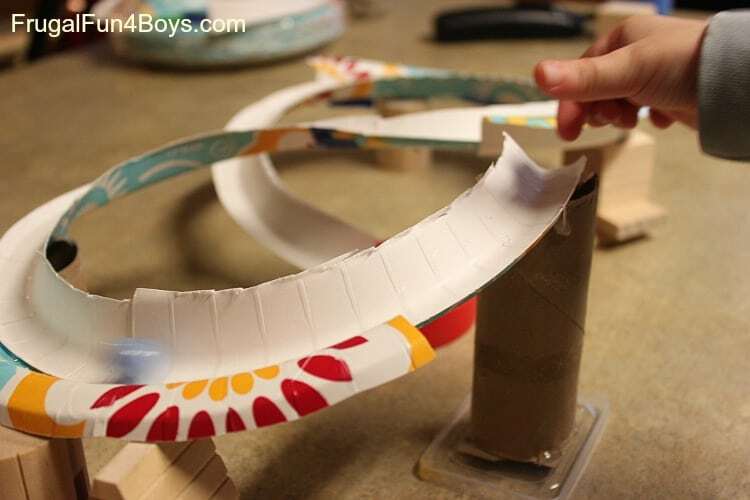 This paper plate marble run is just like the luge runs at the Olympics. 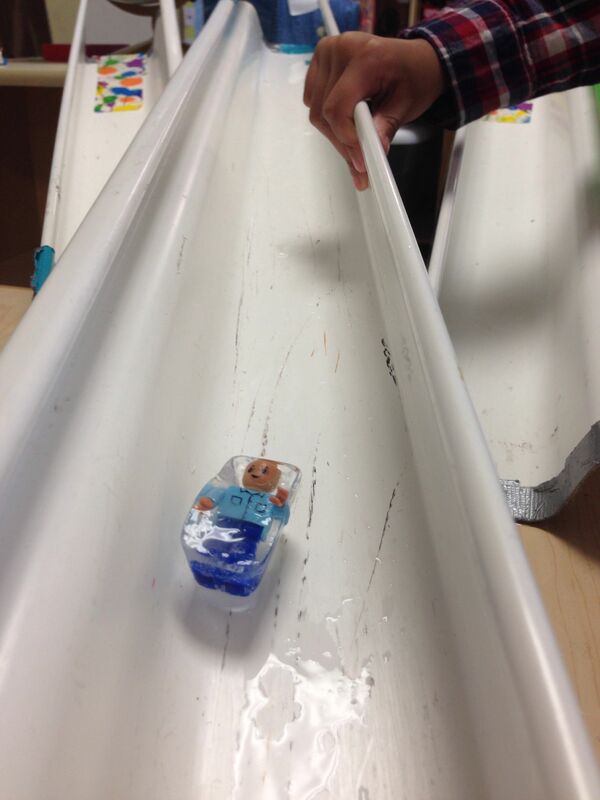 You can mimic the fun of the luge and have the kids make their own with these instructions from Frugal Fun 4 Boys. 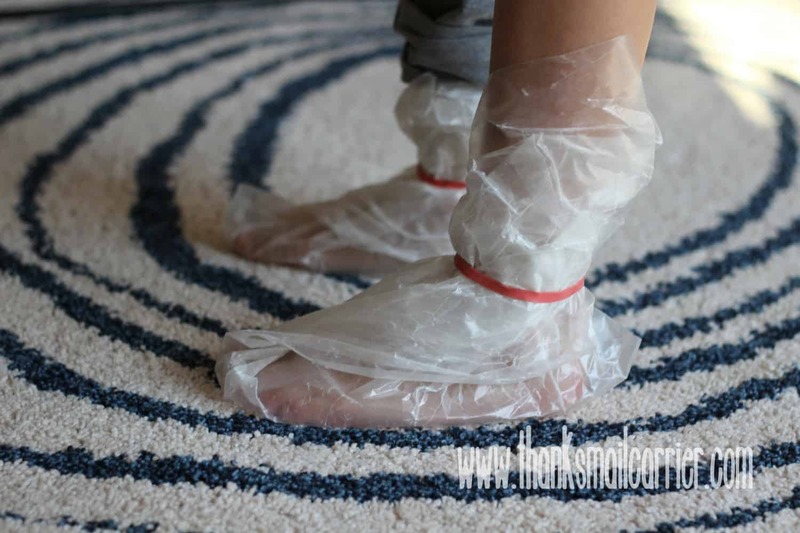 All you need is wax paper and elastic bands to create your own indoor ice skating activities. If you have the space, kids can have ice skating races and create their own figure skating routines! This works on carpet and wood floors. Visit Thanks Mail Carrier for more ideas. 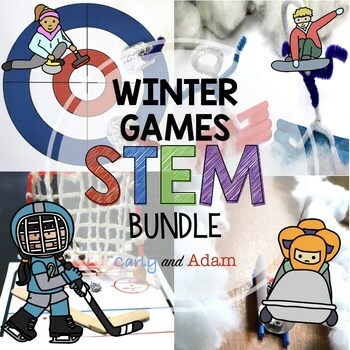 Teaches Pay Teachers sellers Carly and Adam have created this great Winter Games Stem Bundle with activities from 6 different winter games. See the details here. 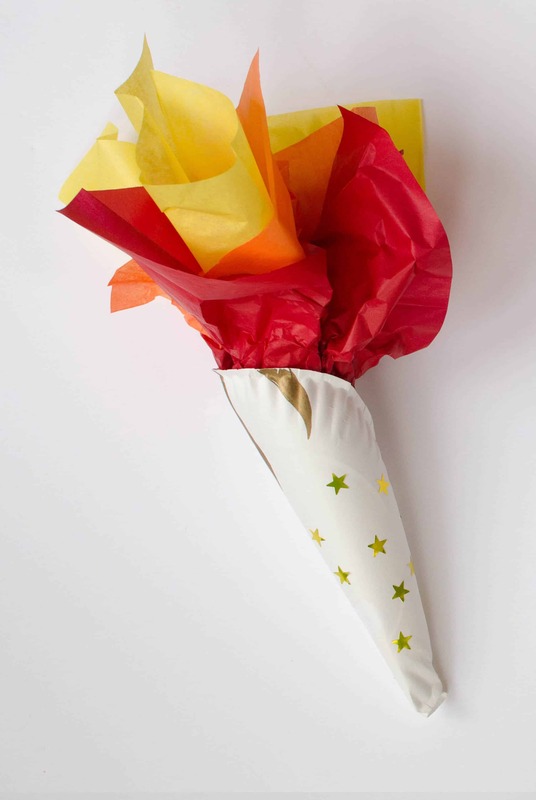 Make this easy Paper Plate Olympic Torch Craft to celebrate the opening ceremonies and host your own games at home. 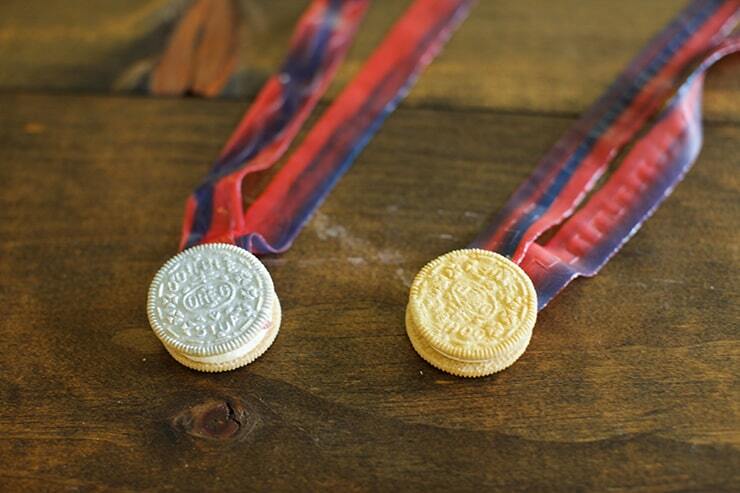 Make your own DIY Olympic Medals with clay from Paging Supermom. 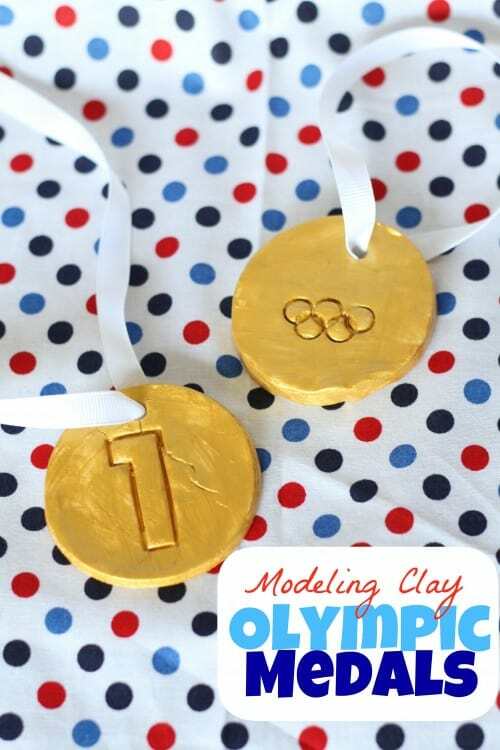 Check out this tutorial from I Can Teach My Child to learn how to make your own clay medals with baking soda. 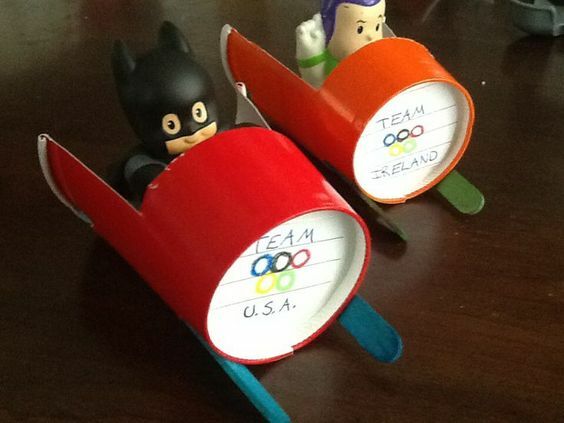 I couldn’t find an original source for this Pinterest photo, but I love the idea of using paper cups and popsicle sticks for an easy Olympic bobsled craft. 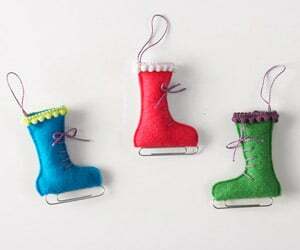 If the figure skating competitions are must-see in your house, try making these adorable felt ice skates as a great tie-in activity. 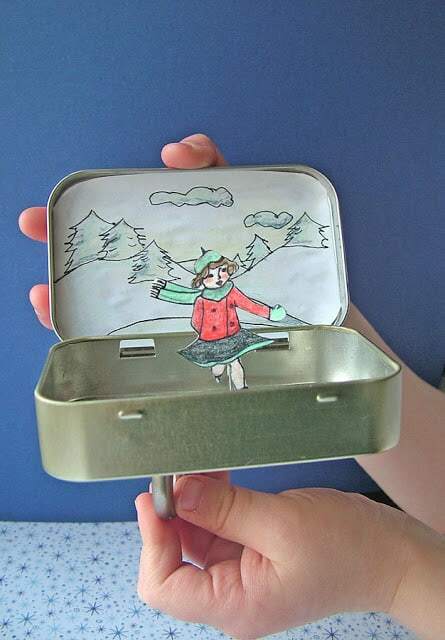 You can even make your own magnetic figure skater using a repurposed Altoid tin. See the details for this project at Small World Land. 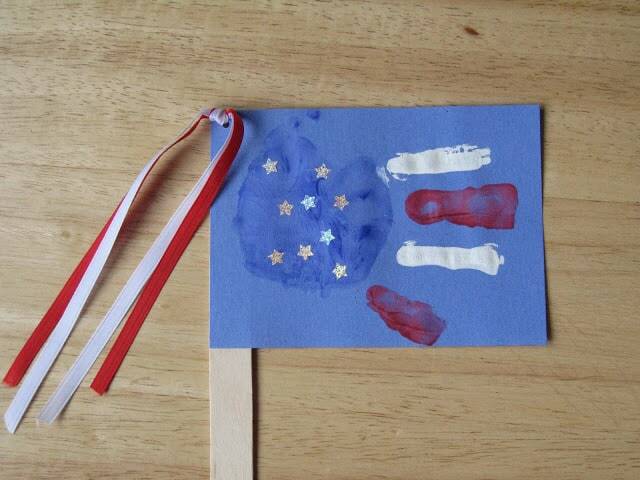 Younger kids can make this handprint flag craft and use it to cheer on Team USA (from Be Brave Keep Going). 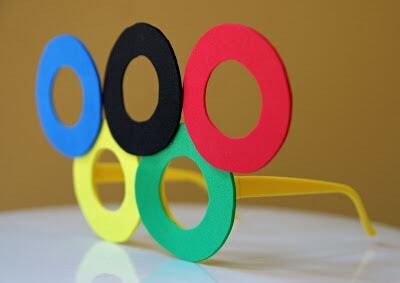 Show your Olympic spirit with these awesome DIY Olympic Ring Glasses from Hatter and Hare Events. 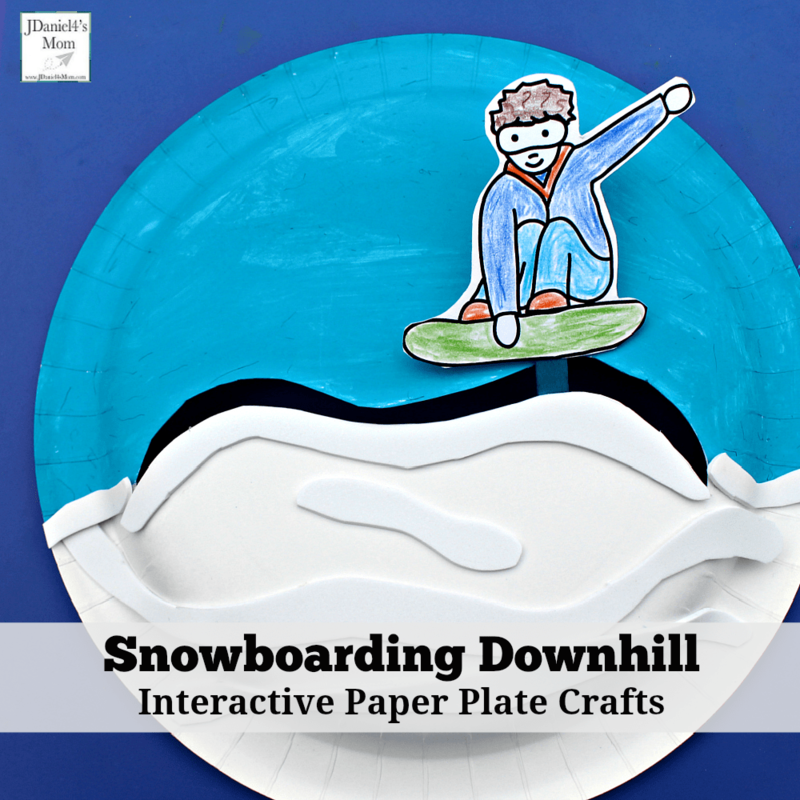 See how to make this moving snowboarder puppet from J Daniel 4s Mom. 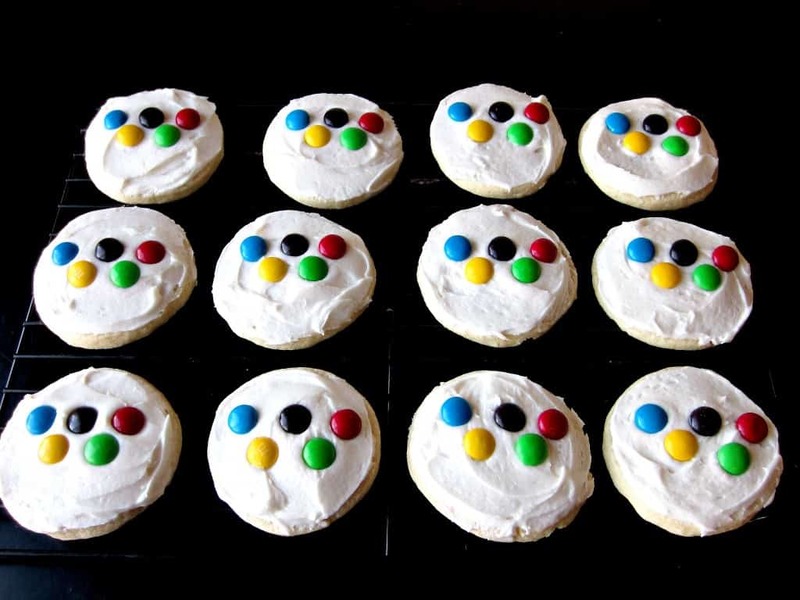 Food is always a fun way to celebrate an event, so of course I had to include some fun Olympic treat ideas. Check out these fun foods that everyone will love. The Sits Girls share the details on making Olympic Gold Medal Cookies. 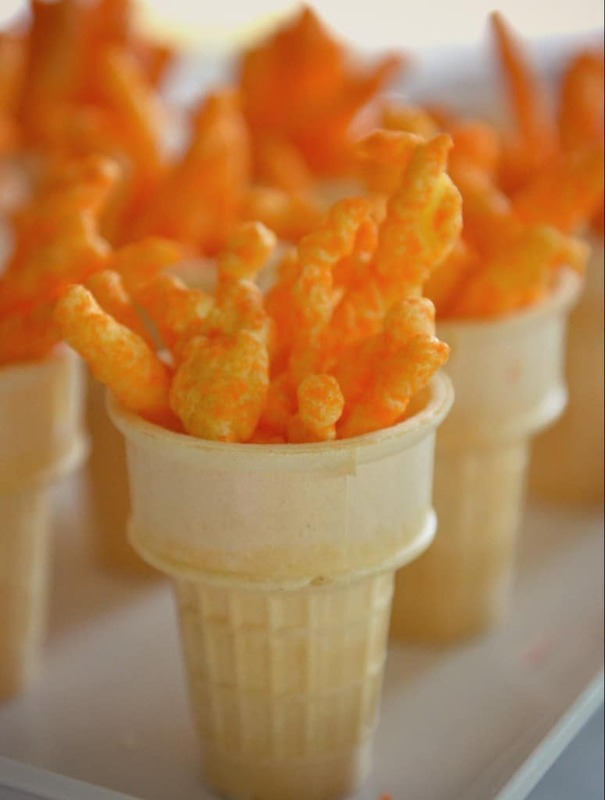 These Cheetos torches from Living Well Spending Less are the perfect snack for last-minute Olympic get togethers. 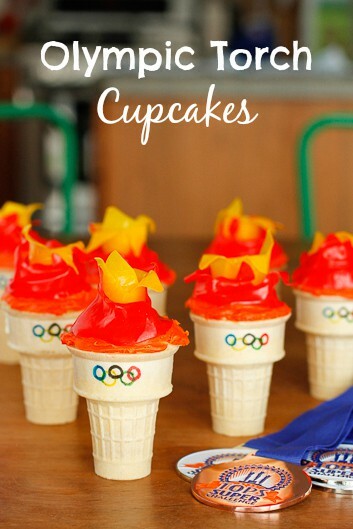 Here’s another take on Olympic Torch Cupcakes from Hoosier Homemade. 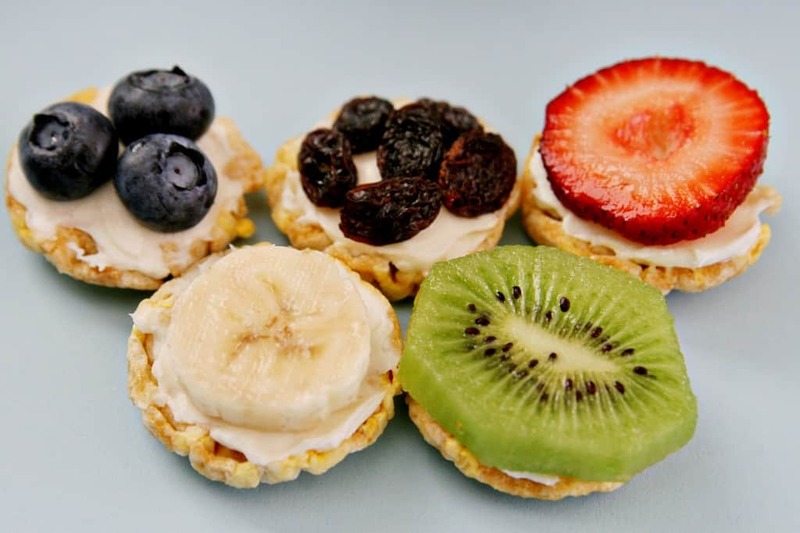 Make this healthy Olympic rings fruit snack from See Vanessa Craft to enjoy while you watch the games. 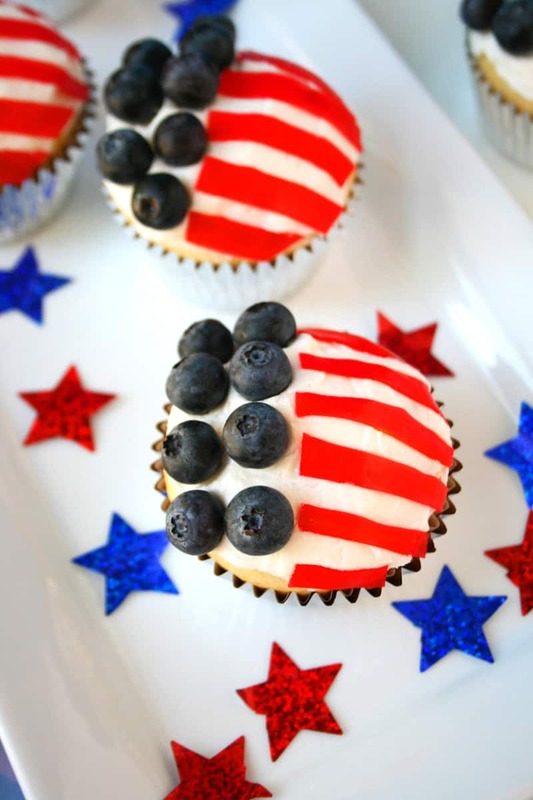 Show your USA team pride with these American Flag Cupcakes from Mom Loves Baking. Pin the image below to share these ideas and save for later!